Happy Spring! 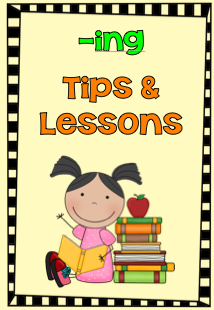 Spring is the perfect time to introduce “ing” to your students. I like to introduce “ing” with a letter slide. 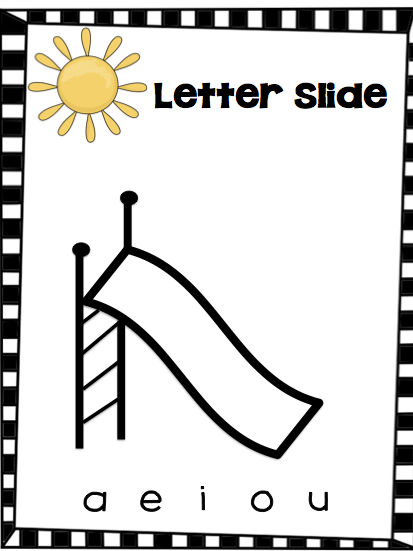 The directions are included with this free printable. Click HERE to download. 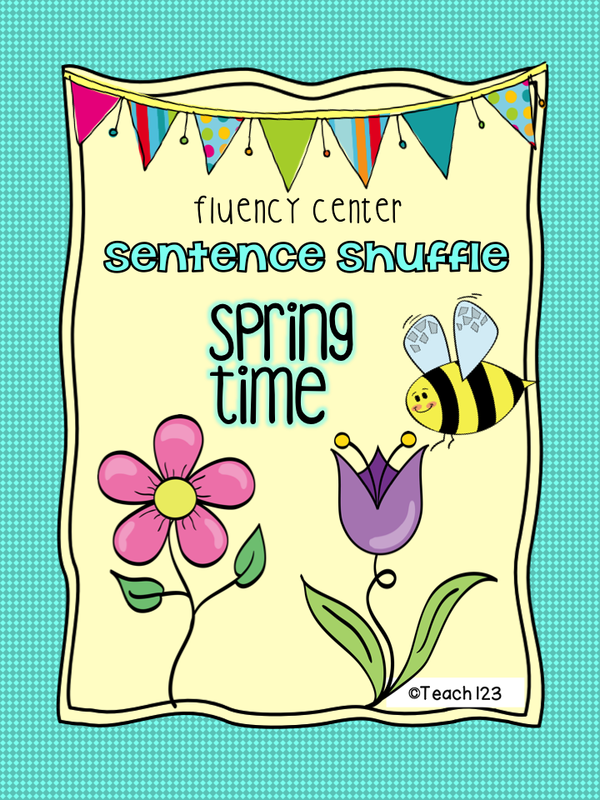 I just finished a new fluency center packet about Spring. It is on the first grade reading level: 1.3. If you download the preview file, you will see that students will get extra practice reading words with “ing”. The following words are used in this packet: sing, spring, sting, wing, and ring. perfect!!! thanks it is hard this time of year to try something "new" when everyone is feeling spring fever!! !